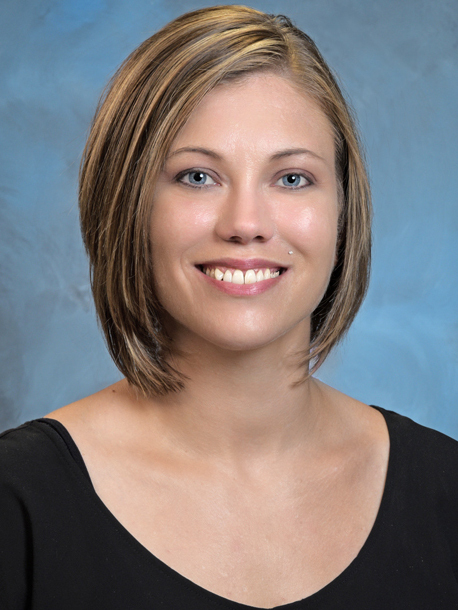 Amber has been a part of Snyder Insurance since 2005. She came to us from Phoenix, AZ however she grew up in Central Illinois. Her experience with Snyder has been in Life/Health, Claims and most recently Commercial Insurance. In her spare time Amber enjoys being outdoors, also spending time in her garden, but most of all she enjoys spending time with her family, complete with a fiance, daughter and two dogs.